After Columbus discovered America, the problem of unrest among younger sons of nobility was solved in England by offering them land grants to plantations on the East Coast of America. This was also a way of redistributing wealth and creating new wealth. How this may apply to unrest among those of no means in America’s large cities, with regard to possible redistribution of Government Lands, for instance, lands owned by the Bureau of Land Management. It’s possible the Railroads are holding more lands as a result of original land grants to them to entice them to build railroads across the United States, and that these lands might, through whatever modus, offer an avenue of wealth redistribution in the United States. It might mitigate discomfort among the very wealthy here in America, regarding the potential for social unrest among the urban poor. It might provide a program that would foster the principles of hard work to provide for oneself a bright future, which has proven very effective in strengthening the moral fabric of America in times past. 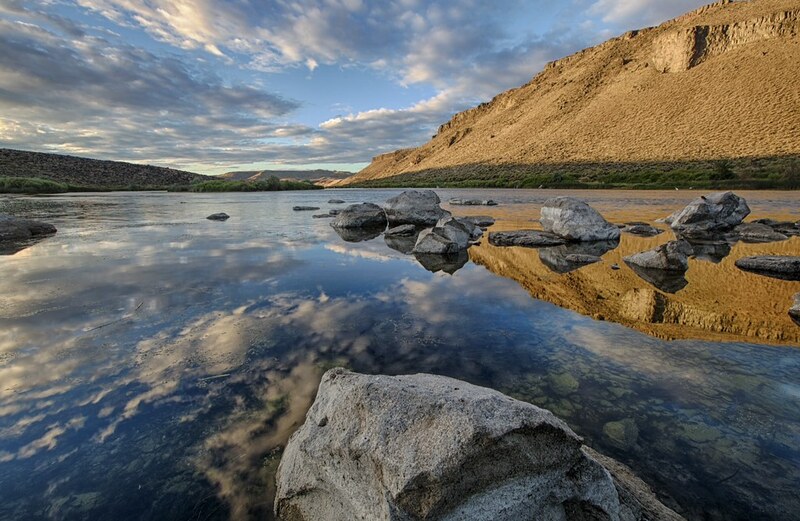 The ideals of sustainable living might be fostered in the newly distributed lands. A decrease in crowdedness of our large cities might give a financial boost to overworked community services, by removing the lower per capita income households from the cities and decreasing crowdedness. And the resultant improvement in per capita urban income might improve public services coffers … for example, those of law enforcement, fire department, water, power, street cleaning and trash collection. Funds from relief of demand for public services might be channeled into urban renewal, with reinstitution of city street paving and sidewalk repair (of which there has for some years been a negligible amount ongoing in Los Angeles, for instance), better public transportation, less commute congestion, more urban green spaces, and urban wildlife transportation corridors. 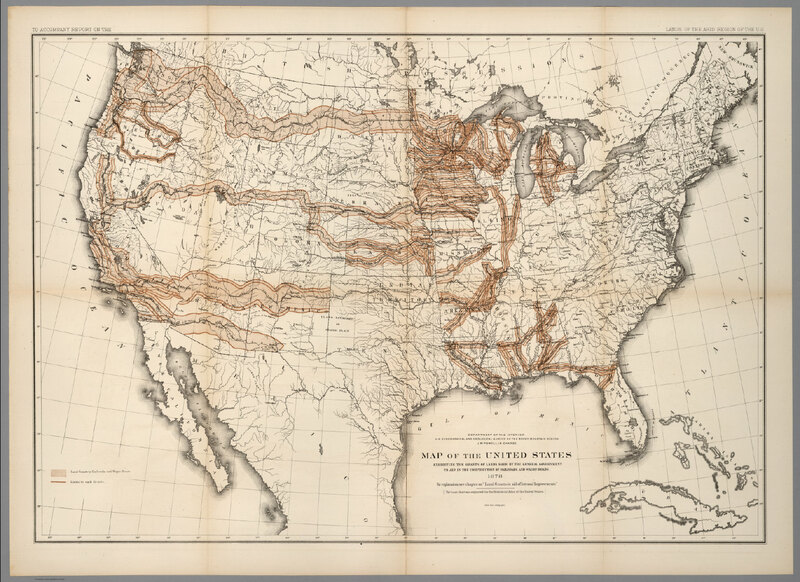 Above is a “Map of the United States exhibiting the grants of lands made by the general government to aid in the construction of railroads and wagon roads,” by John Wesley Powell, 1834-1902, Government Printing Office … http://www.davidrumsey.com/rumsey/Size4/D5005/2347010.jpg … public domain. This entry was posted in Cities of Earth - Countries of Earth, Earth - Gaia, Economics, History, Social issues - human affairs - social planning, Social unrest, Sustainable living - survival, ZZ- Awakening with Planet Earth and tagged Ascension, big cities, BLM, Bureau of Land Management, current affairs, early American land grants, Economics, economy, Gaia, government lands, green spaces, History, land grants, social issues, Social unrest, sustainable living, traffic congestion, urban public services, urban renewal, wealth redistribution, wildlife corridors on 27 May 2016 by Alice B. Clagett.